Invisalign is a type of orthodontics often described as clear braces. However, that is inaccurate since this method for straightening the teeth bears very little resemblance to traditional wire and metal braces. 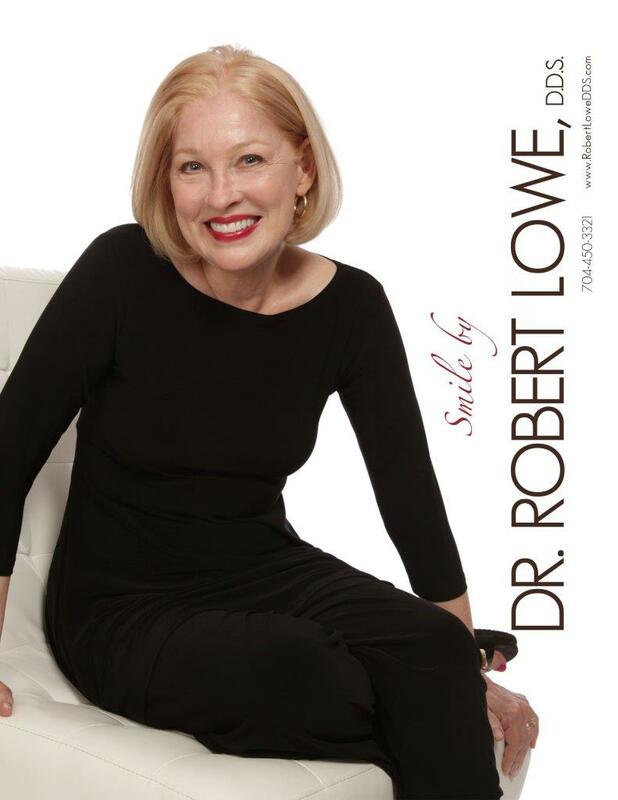 In fact, there are many myths and misunderstandings about them that Robert Lowe, DDS in Charlotte, NC wants patients to be fully informed of the actual Invisalign facts. Let’s begin by looking at some of the most popular myths about Invisalign and then move on to some basic Invisalign facts that can help with your decision-making process. As your preferred dentist in Charlotte, we can tell you that braces and Invisalign are nearly identical in cost, and in some instances, the aligners are less expensive. One of the most frequently misunderstood facts about Invisalign is the amount of time they require. In most cases, they take from six months to two years at most, meaning they take no longer than braces, and can even be faster for some patients. This too is an error and the use of clear aligners is not suitable to everyone. A good solution for many, there are some individuals who might be better suited by other orthodontics. 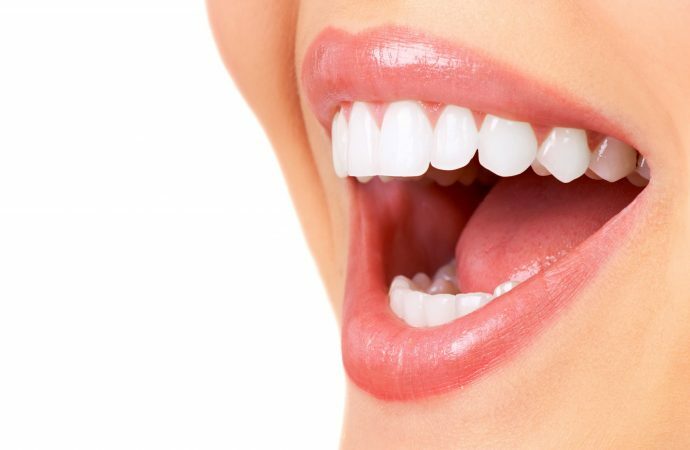 Without metal or wires, and using a different kind of pressure to move teeth, they are far more comfortable. Because they slide easily off the teeth for eating and oral hygiene, they are easy to clean and ensure optimal oral health. With these Invisalign facts, you can feel more confident about speaking with us regarding this solution. Give us a call at Lowe, DDS at our Charlotte, NC office at 704-450-3321. You can also use our online contact form and one of our staff will get back to you promptly.